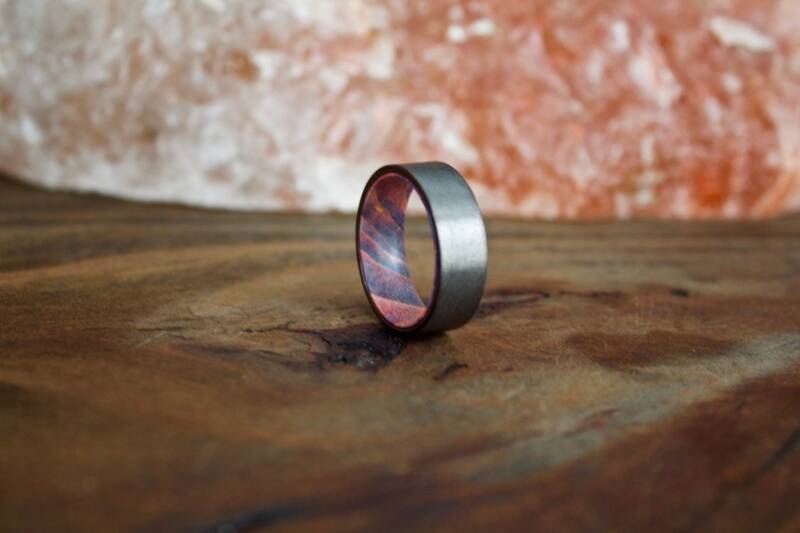 This beautiful tungsten carbide band is inlaid with Elder wood on the interior. Box Elder Wood has a beautiful purple hue, along with a natural combination of other grain color. 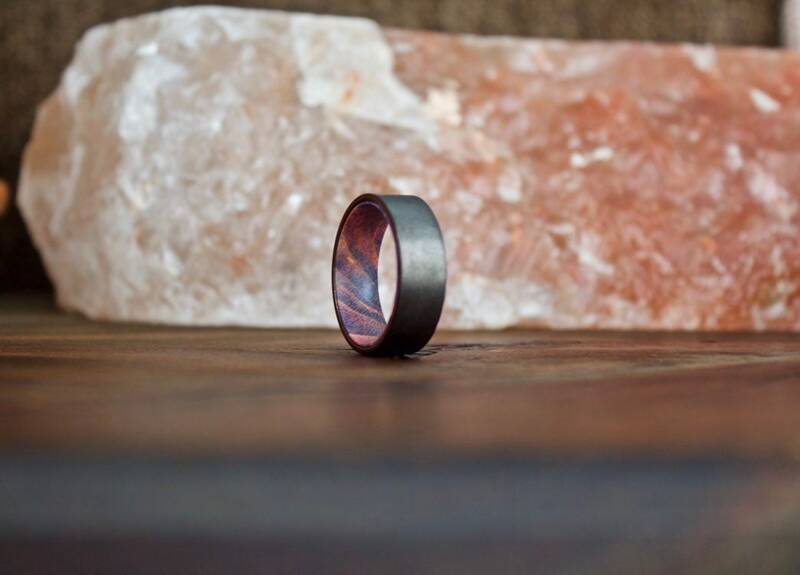 Since we use real wood, every ring will have a unique grain and be one of a kind. 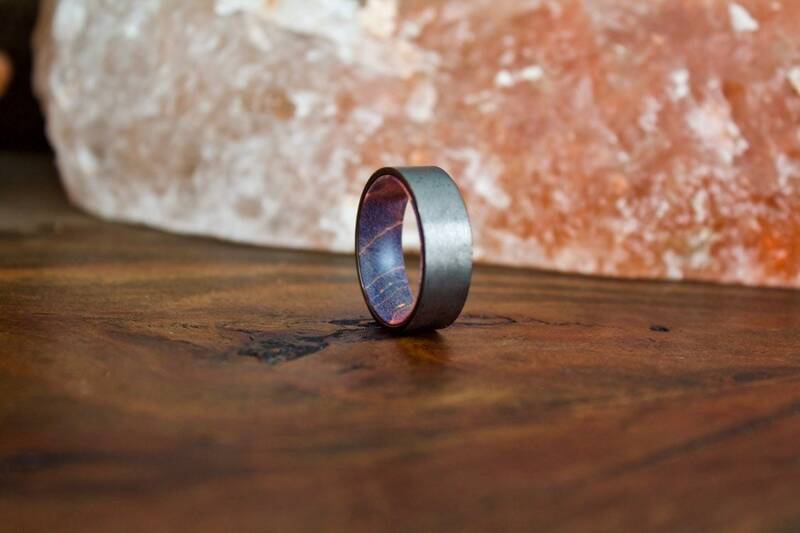 This ring is made from tungsten carbide, 1 step down from diamond on the hardness scale. We recommend checking your ring size 2-3 times before to ensure you are purchasing the correct size. Please choose your ring size carefully; these rings cannot be resized. We will get started on your order right away and it will ship within 1-2 weeks, sometimes sooner. Let us know if you need it by a certain date and we will do our best to accommodate you. 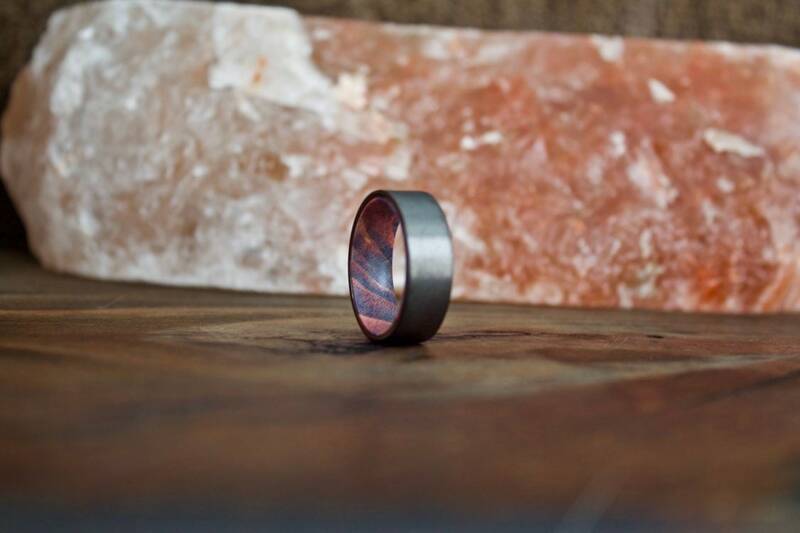 Every ring will be presented in a beautiful ring box, packaged safely and securely. All international packages are shipped via Insured Priority mail. We love to give back to our planet. A portion of every sale is donated directly to The Nature Conservancy. Working together, we can help plant the roots of tomorrow. If you have any questions please feel free to message our shop. We would love to help. I ship all my items via USPS, with safe and secure packaging. Order tracking information will be updated automatically once your order is shipped. Typically, orders are shipped out within 3 business days from the order date (exceptions can be made). I do offer shipping upgrades and rush shipping. Message me for details. Refunds are only provided if the item is not as described. Please be sure to give me as detailed information as possible once you place your order for a custom item. In the unfortunate but unlikely event that your AxMen product is broken during shipment, please notify us within 48 hours to report the broken item to me once it has been received. We will send a replacement ASAP. What separates AxMen from other watch shops - All our watches are backed by a 1 year mechanical warranty. Where do I put my engraving details? 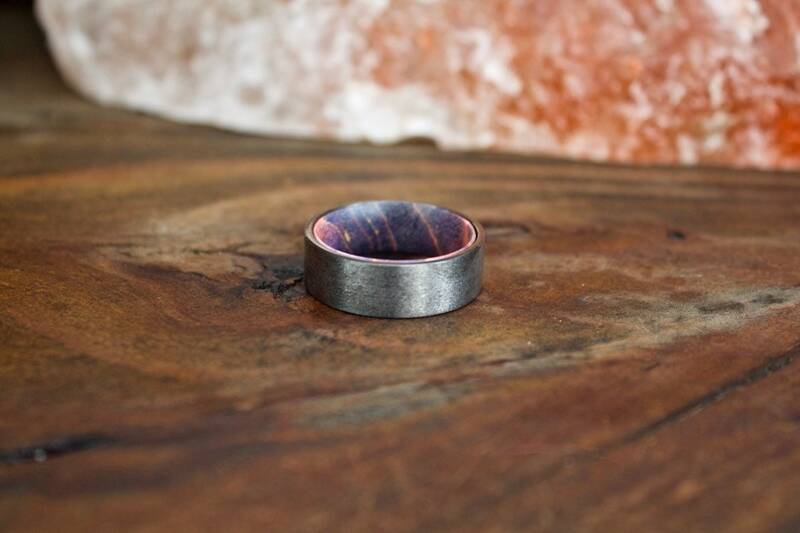 You can leave your engraving instructions in the "notes" section on the checkout page or message us!